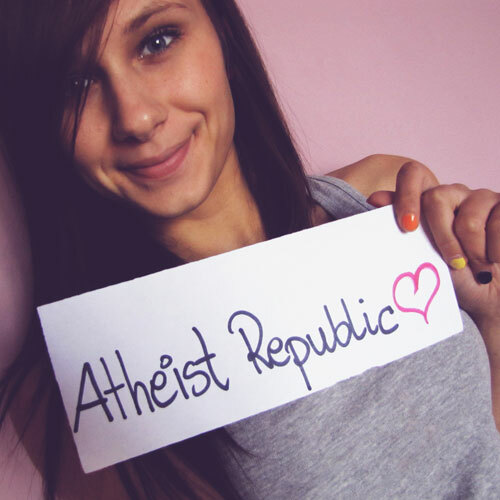 Join the Atheist Republic Team! Are you interested in planning and organizing meetups and events in your city and build up a sense of community for Atheists? Are you good at writing and would you want to share your thoughts on the Atheist Republic blog? Are you interested in researching and writing articles on the Atheist Republic news page about the latest events related to atheism and religion? Are you interested in reviewing written content before they are published and edit them for spelling, grammar, syntax, punctuation and repetition? Are you interested in monitoring and updating Atheist Republic's social media outlets? Are you interested in communicating the values of Atheist Republic by designing images for our gallery, Facebook page and other social media outlets? Are you familiar with Drupal 7 and would like to become a developer at Atheist Republic? Are you interested in helping Atheist Republic expand and improve and are you able to effectively communicate great ideas to others and encourage them to work together to make those ideas a reality? Are you familiar with SEO and can help increase the site’s visibility? Join the Atheist Republic team as a researcher and help find more news, quotes, clips, documentaries for our atheist community. Interested in writing emails on subjects related to atheism and religion to be sent out to thousands of Atheist Republic newsletter subscribers? Interested in making Atheist Republic news, articles, memes and other content available to a larger audience? Join our team as translator and help us expand the website into other languages. Are you willing to help those in need of legal assistance around the world? Are you interested in recording financial transactions and creating a strong business foundation? Do you want to make your voice matter in a podcast format? Are you looking to put your skills to good use and edit videos for exciting new content? Are you looking to manage an online superstore of fun products? Do you want to help build new websites to help spread atheist related content?